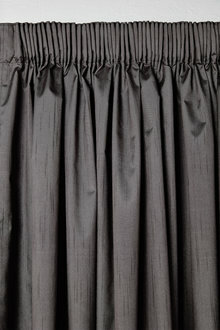 Stock Low : 535 items left. 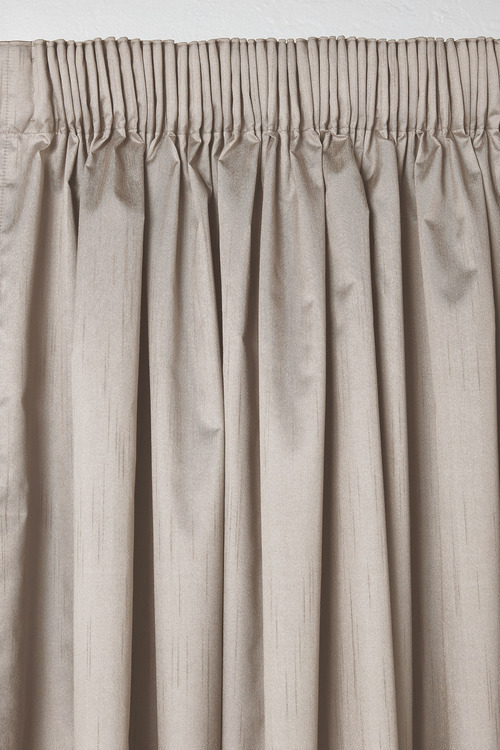 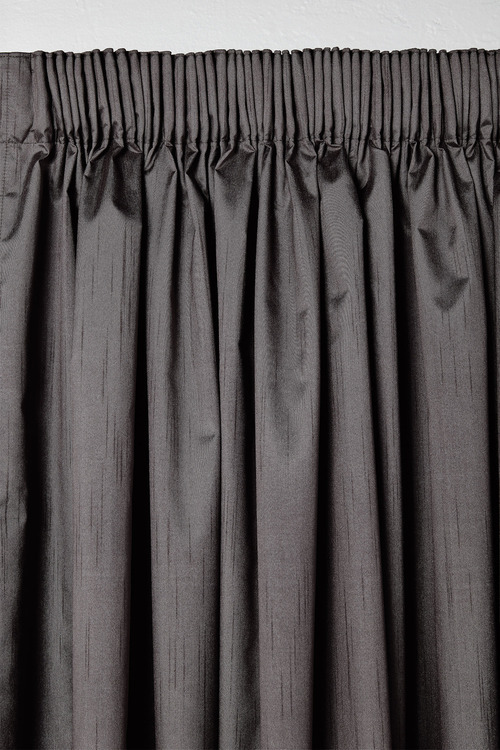 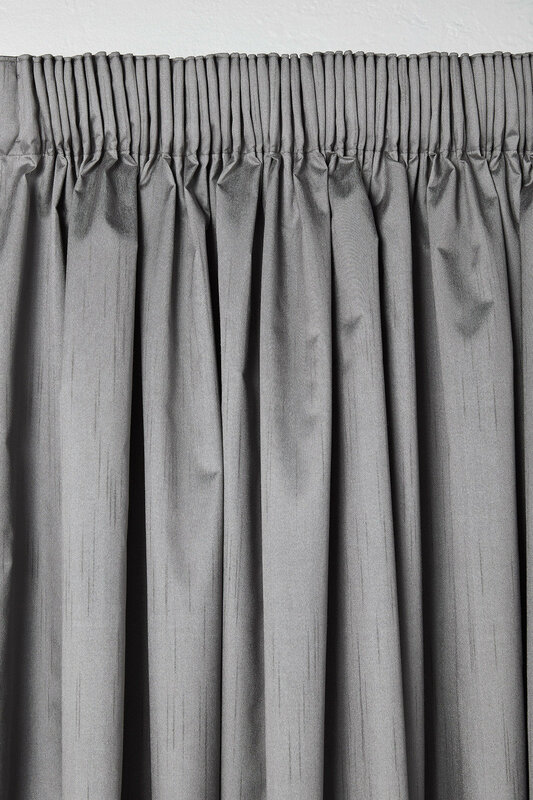 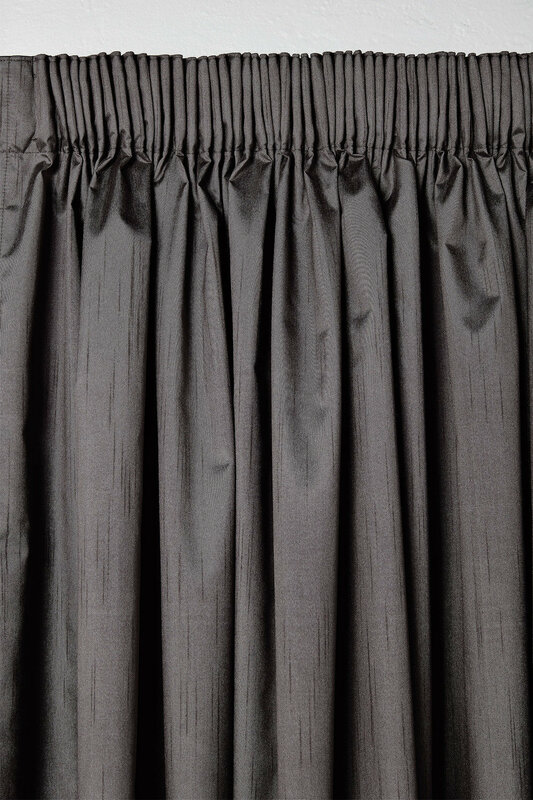 Elevate your home to a new level of luxury and lavishness with the Kensington Pencil Pleat Curtains. In three timeless colours, they're offered as a set of two and will add an element of volume and sophistication to any room of the house.